Shear cut rebar is available and can be sheared to your exact specifications. 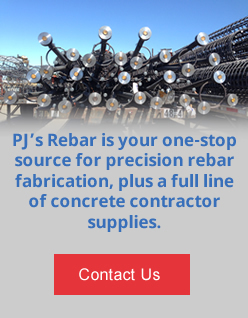 PJ’s uses computerized shearing consoles and shear lines to produce your order quickly and accurately. 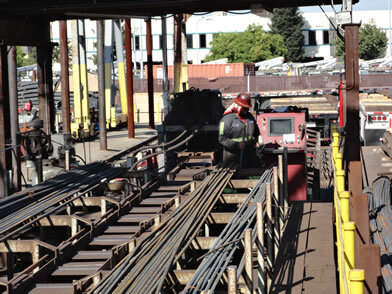 Contact us today for pricing on all your special cut rebar needs, we can use our shear lines for exact cutting specifications.